Sun, sand and surf pretty much seem to sum up Mauritius and it’s no wonder that it’s one of the most sought-after holiday destinations. 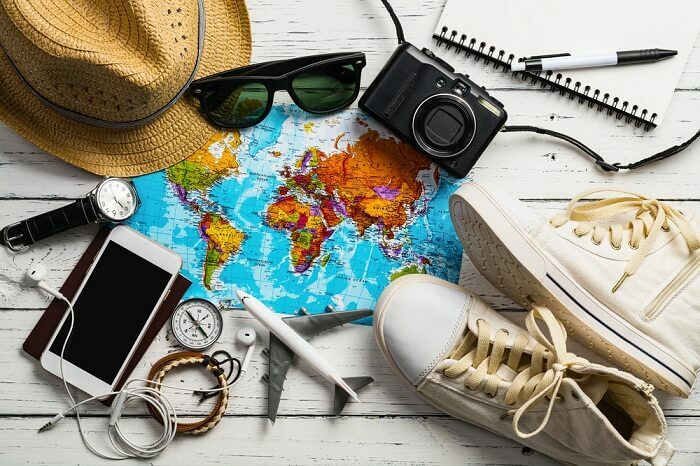 However, while vacationing here is a dream come true, there are a few Mauritius travel tips that can make your experience a whole lot better. Knowing what transport to take, where to go and how to keep yourself safe will help make sure that you take away the best memories. 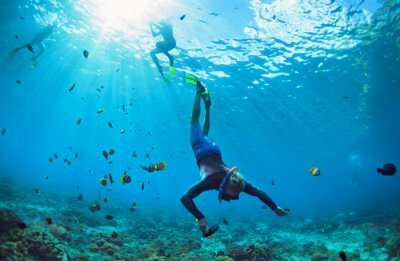 If you’re planning to visit Mauritius anytime soon, then make sure to follow these travel tips to enjoy an exciting vacation at this tropical paradise. 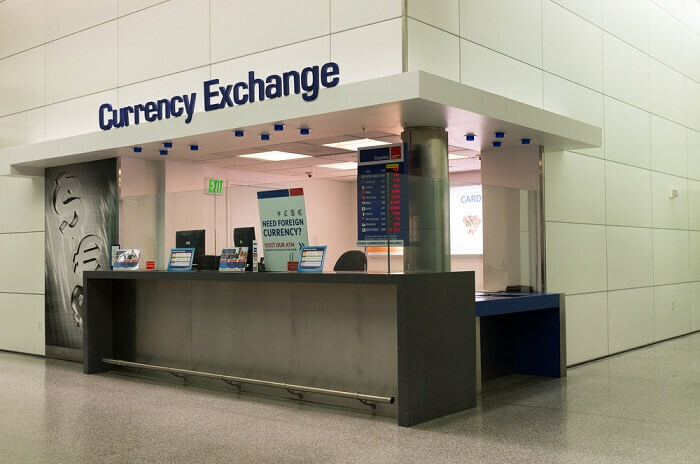 Make sure to exchange your money at Mauritius airport which gives a fair rate on priority as soon as you de-board from the flight. You can use US dollars at certain establishments but you should exchange most of it especially if you plan to travel on roads less trodden. Mauritius is not the cheapest country and you can expect to pay a fair amount for products that are otherwise pretty cheap back home. An important Mauritius travel tip for money is to buy essentials like toiletries before entering the country. Simple things like lotions can be pricey and you save a tidy sum by getting them beforehand. 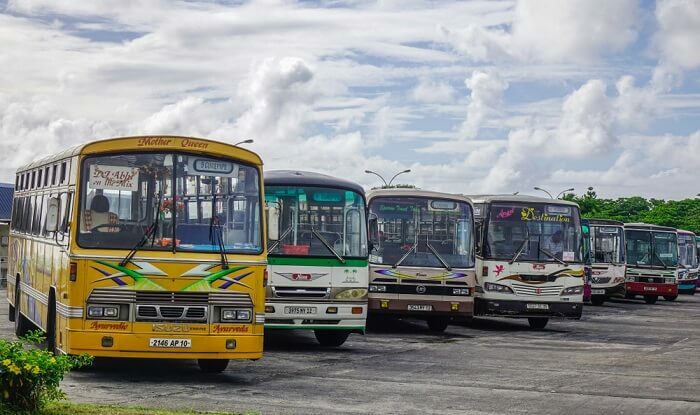 Mauritius has a decent bus service although a majority of the vehicles are not air-conditioned. If that doesn’t bother you, you can save a fair amount of money getting around in one. If comfort is a priority, however, taxis are the best choice. They’re metered although negotiating fares before getting into them can help you save money. An increasingly popular transport option is to rent a car. There’s a range of vehicles available at rental services, some standard and others of the luxury variety. Remember to load up on fuel as there aren’t too many petrol stations and most close early. 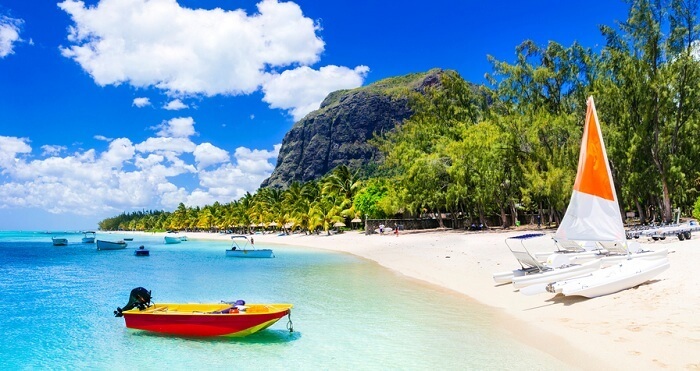 Another important Mauritius information travel tip is staying safe while in the country. You should take the same precautions you normally would when traveling anywhere else. 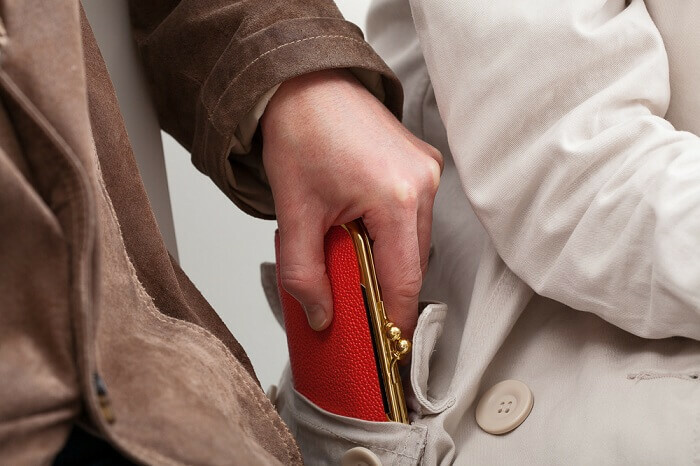 Although Mauritius is safe to travel, petty theft is common and it pays to be alert when out and about. Watch your belongings and don’t leave them unattended especially in crowded places. Do try to avoid wandering alone late at night. Street robberies occasionally occur and it pays to keep to early-ish timings. 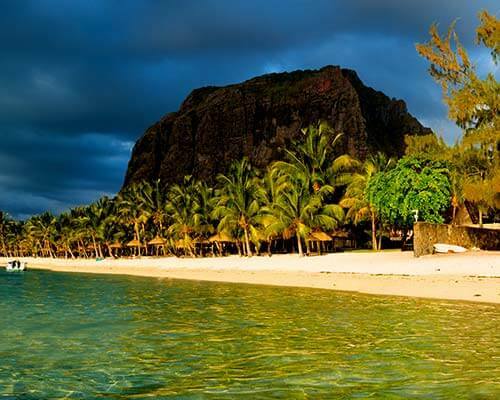 Mauritius is one of those rare destinations that you can visit all-year-round. The mild tropical climate means that the temperature ranges from the low 20’s to the high 20’s in summer. 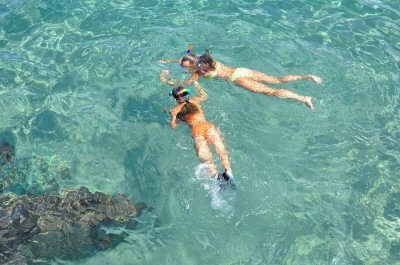 If you love the sun and heat, visit during October to April where you have the perfect reason to cool off in the ocean. 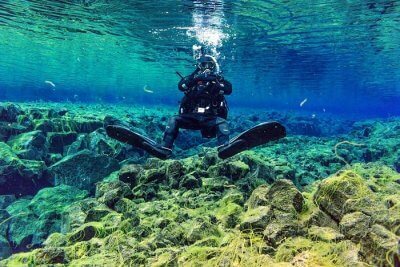 Keep in mind that this is also the peak tourist season and beaches are full of like-minded folks eager to do the same. While Mauritius’ climate is terrific, it does see occasional cyclones and regular storms from around January to March. 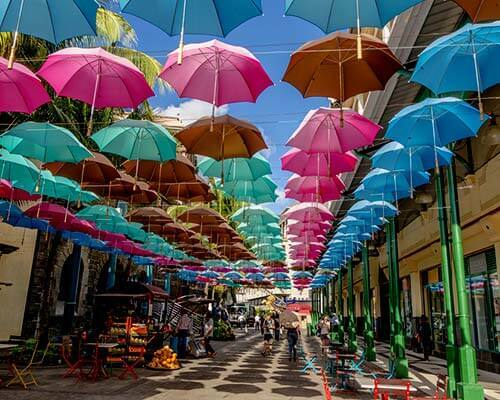 No Mauritius holiday guide is complete without exploring the best places to visit. And there are many! Most tourist spots are centered around beachside fun. 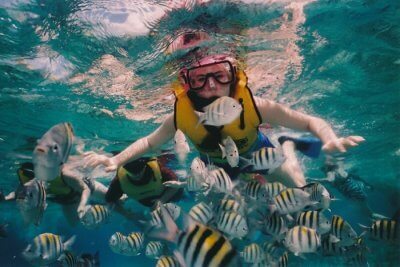 However, adventures do await inland in rainforests and sand dunes. If you’re looking for some ‘urban fun’, the capital offers plenty and showcases the vibrant culture of the people. 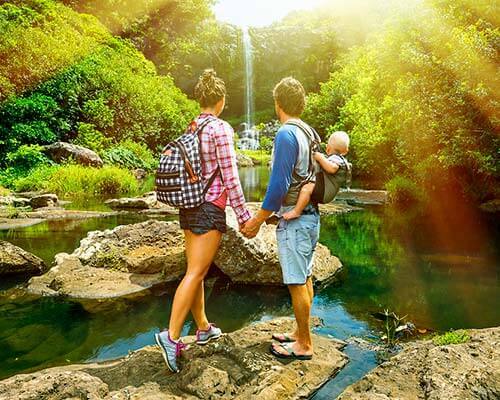 Suggested Read: Their Honeymoon Trip To Mauritius Struck Gold With Adventure At A Tropical Paradise! 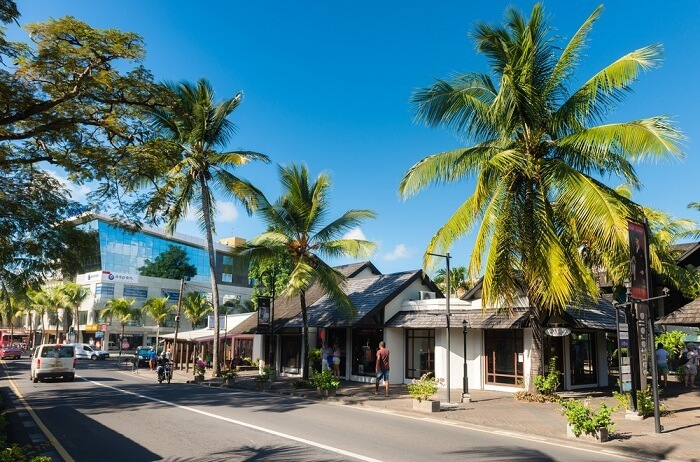 There’s no dearth of charming villages in Mauritius and Grand-Baie is another one of them. Beaches, bars and restaurants provide the perfect opportunity to while away the hours. The Grand Baie Bazaar, meanwhile, is lined with stalls selling a variety of things like clothing, handicrafts and jewelry. Be aware that it’s a bit of tourist trap and items tend to carry a markedly high price tag. But, it’s a fun place to explore especially when you want to take a break from the beaches. 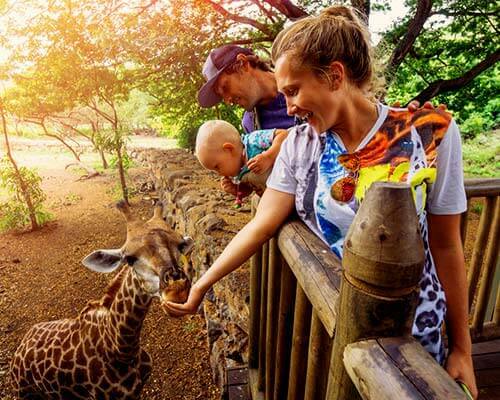 Further Read: Their Honeymoon Trip To Mauritius Struck Gold With Adventure At A Tropical Paradise! 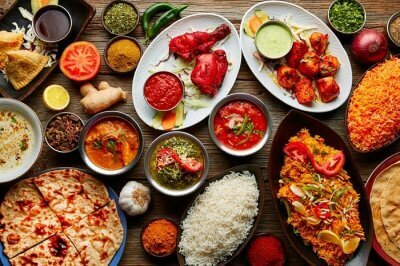 Remember these Mauritius travel tips or bookmark this page when planning a beautiful vacation to the island country. 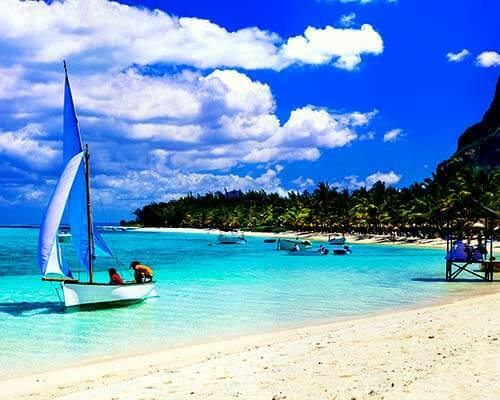 And yes, if you do want everything to go smooth and hassle free, we would recommend, plan and book your a Mauritius holiday with TravelTriangle and enjoy a personalized itinerary and holiday amidst the pristine beaches of this tropical paradise.